When I read the synopsis, I knew there can only be one scenarios when I finish. I would love it or hate it. I am thrilled to say it's the former. I love it. It's not easy letting go of someone, that you love no matter what period of time you have spent with them. It's harder if it's almost half of your life. So when Andrea takes it upon herself to change herself in order to get back her ex, and I completely get it. I loved how Andrea grows into an adult due to actions to revers things. She was brave, sticking to what she wanted to do no matter what was her obstacle. 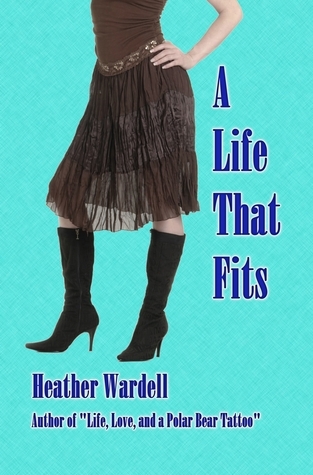 She makes a lot of friends a social life outside her home that she never knew could co-exist. Andrea's willingness to try something new and sometimes adventurous was refreshing. It took me a while before I could get started after I got the book. But when I started it again yesterday, I just couldn't put it down till I finished. The constant nagging in my head, what will happen in the end? Andrea get Alex back or does she fall for the cute guy in her office. 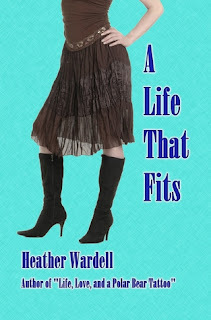 Heather Wardell brings the wonderful characters from her books to life through her writing and make them feel very realistic. And I am happy to say she is becoming one of my favorite author.